We strive to create a truly memorable portraiture experience. Our compassionate service and great end-products will ensure that you not only cherish your portraits but also thoroughly enjoy the experience itself. The memories displayed on your walls and in your albums will be a reflection of the time you spent with us. 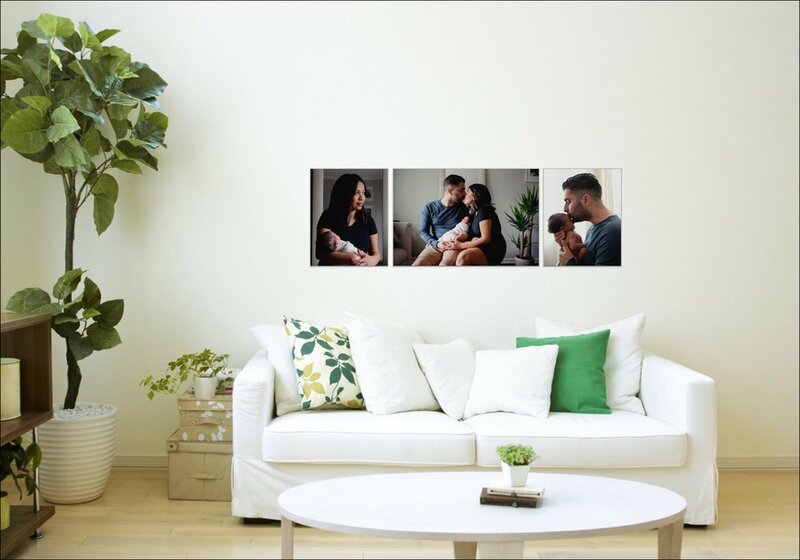 Whether in our convenient studio, a picturesque location, or the comfort of your home, our portrait packages are designed to deliver images that you will cherish for generations. "AS TIME PASSES, THE MOMENTS AND STORIES THAT PHOTOGRAPHS BRING BACK TO LIFE ARE TESTAMENTS to WHAT IS IMPORTANT IN our LIVES." When you hire a professional portrait photographer, you are investing in a lasting memory of a moment in the lives of you and your family. It takes an artist’s eye to help construct and capture, in a photograph, a specific time in a person’s life.Department store coupons are plentiful, and your cell phone has an ever-imporving camera feature, but it takes a compbination of artistry and craftsmanship to create truly memorable photographs of the most important moments of your life – your beautiful family, your glowing face during pregnancy, your baby’s first days, those milestone birthdays as your children grow and mature, a high school senior, or a young couple in love – you should trust these moments only to a professional who can deliver the result you expect and demand. An intricate part of working with a professional artist is the art itself – after your session, you don’t want to let those precious images collect virtual dust on a hard drive or get printed on discount store photo paper and placed in a two-dollar frame. 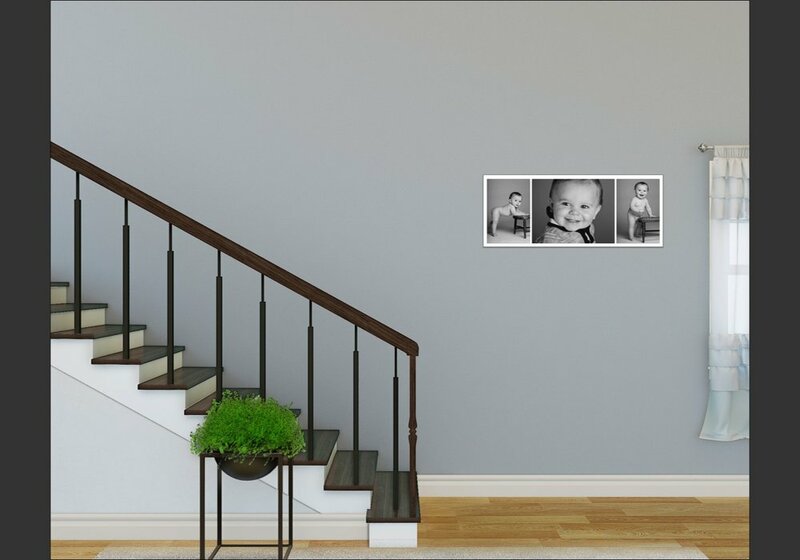 Therefore, we include a print credit with every session that allows you to begin building a collection of professional, high-quality products to show off your portraits as they were meant to be displayed. $125 Location Fee for travel | Special pricing available for beach portraits | Call to inquire or fill out the form below.